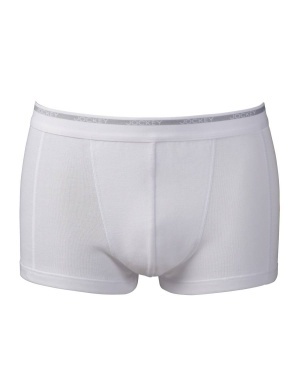 The Jockey Modern Classic Short Trunk is available as a great value 2-pack. 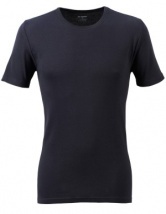 Featuring flat inner seams and hems and tag-free labels. Made from soft quality, combed cotton the Modern Classic range is the perfect underwear for every day! Good quality, very comfortable and practicable to wear. Good service and web site. There are some minor pilling between the legs after one day of usage. My old jockey are ten years old and have no pilling whatsoever. I wouldn’t mind paying 20 gbp for 2 pairs if the cotton have better quality. . Expect for this I really like them. Very comfortable fit. Good quality material. Price very reasonable. Not tried this style before -pleased with the fit - great service. First time purchase. Neat trunks, hope they keep their shape -only time will tell.